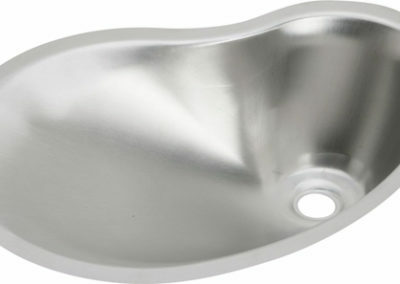 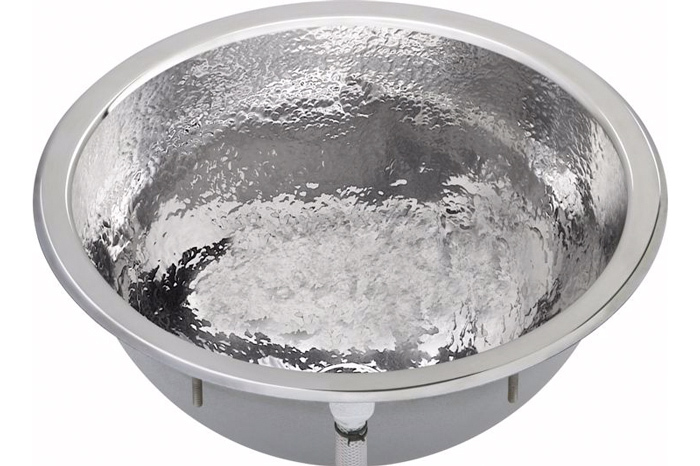 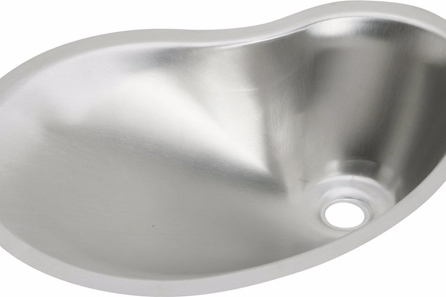 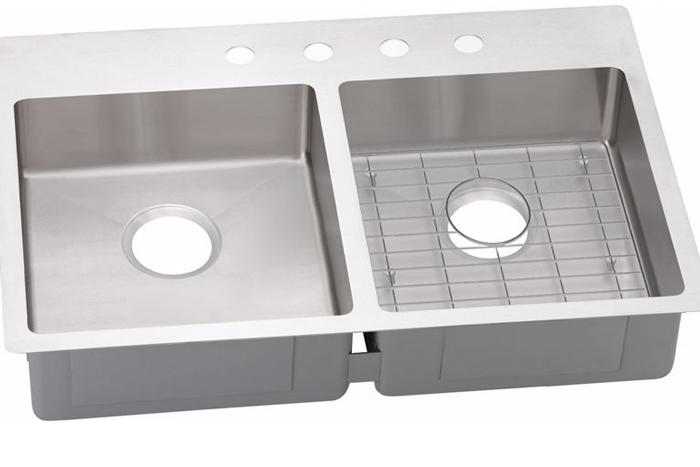 America’s number-one stainless steel sink company, Elkay has been manufacturing high quality sinks and faucets for nearly 100 years. 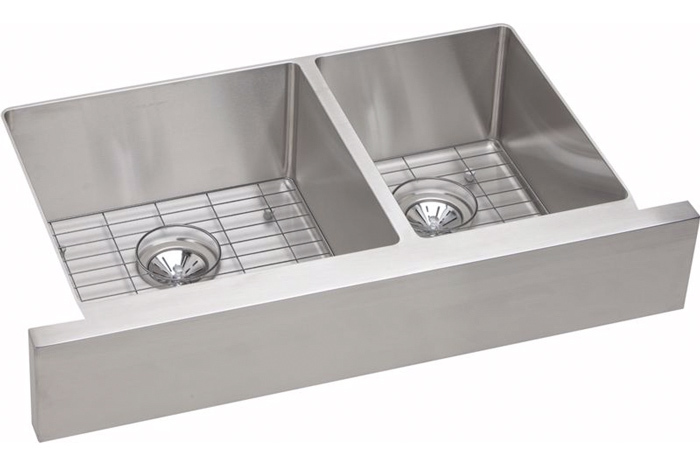 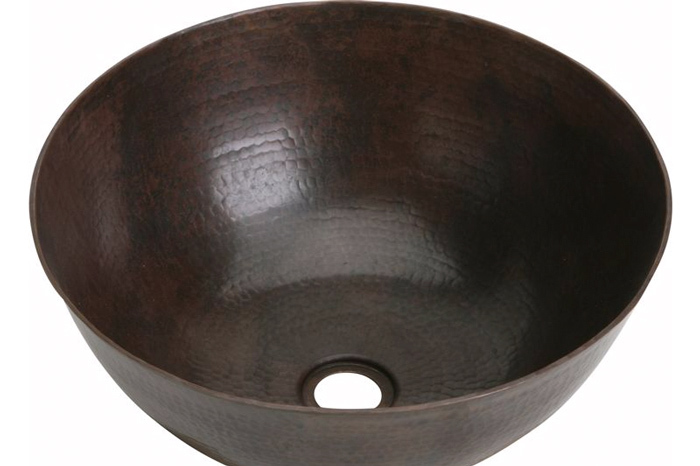 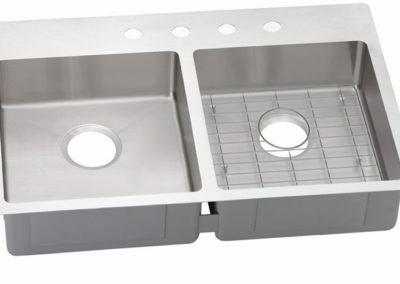 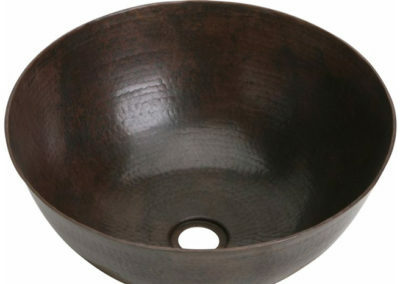 Elkay kitchen sinks, kitchen faucets, bathroom sinks, and bathroom faucets are engineered for high performance, using the finest materials available. 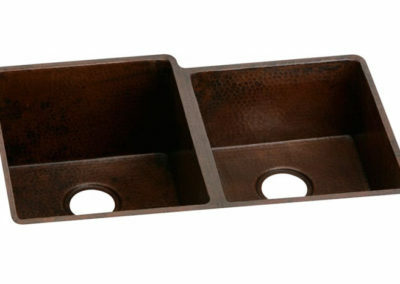 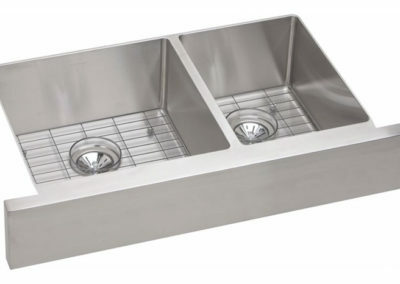 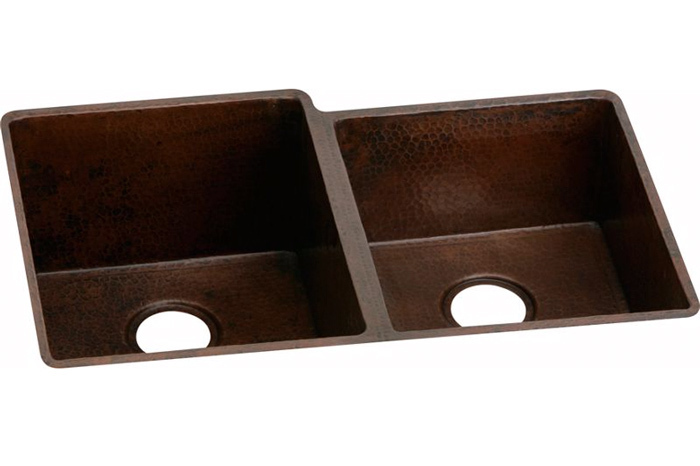 Available in hundreds of different options and configurations, Elkay kitchen sinks and Elkay bathroom sinks are made from granite, copper, fireclay, brass, or Antimicrobial Copper, and can be situated to your kitchen or bath counter with different mounts, a custom number of bowls, and fit to the size you need. 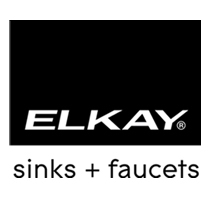 An Elkay kitchen faucet or Elkay bath faucet offers functionality and fashion, with antique steel finishing or everyday use options to meet the needs of any kitchen or bathroom.